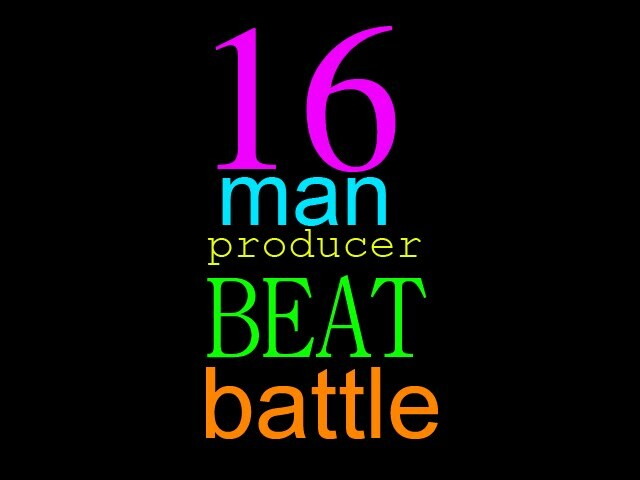 DJ Jehfree has set up a site for 16 man producer beat battles. Sign up if you think you got what it takes or just go check out some of the battles!! !